Converting Leads: Scripts That Work. It's not easy to know what to say. 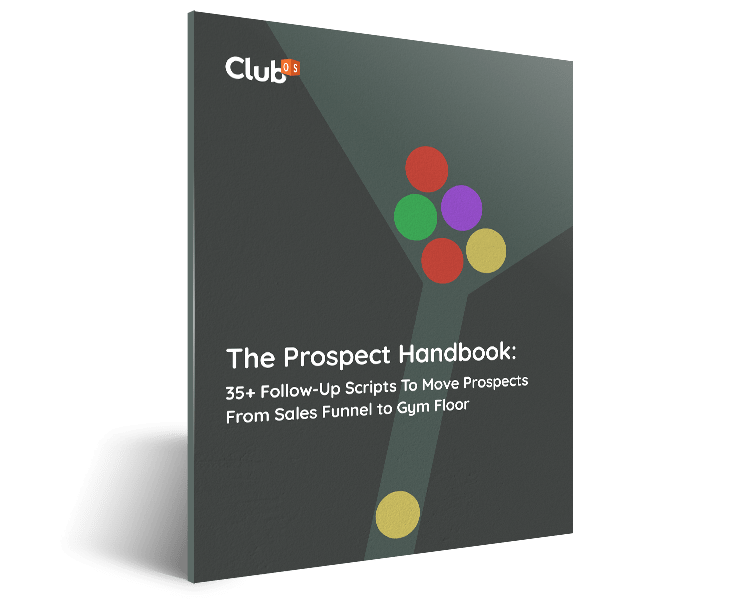 We have put together an over 20 pages of prospecting scripts you can copy, paste, and share with your team today. Selling memberships & filling classes has never been easier!